The Storytime digital collection download includes digital versions of everything in the collection. 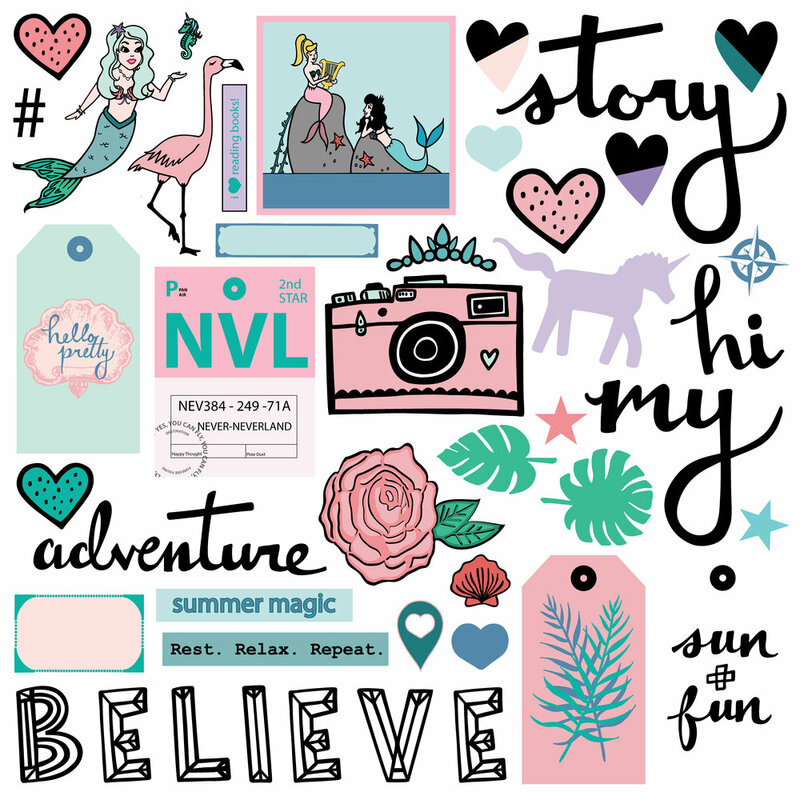 You can use these in your digital or hybrid scrapbooking projects, for PERSONAL USE ONLY. The artwork is copyrighted and MAY NOT be used for resale in any capacity, without the express permission of Andrea Bethke.